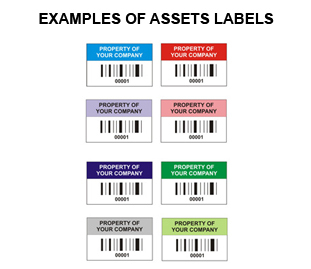 One of the most efficient ways to keep track of all your office property is by using asset labels to identify each individual item. It’s vital for every company to track and catalogue all their office inventory, for which asset labels offer the perfect solution at affordable prices. Control of your two most elusive assets, furniture and equipment, can be easily accomplished with the use of auto ID technology. storage and retrieval of equipment and furniture. 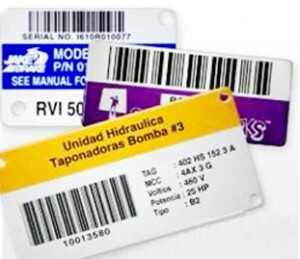 The database may list such details as the type of asset, value, depreciable life span or any other pertinent information. The key is quick, accurate entry of data. Asset tags may be applied to many types of surfaces. Wood, metal, painted metal, and high- and low- surface energy plastics are common. LEGHORN uses a variety of 3M and other industry-leading adhesives so its labels adhere to a number of different surfaces.